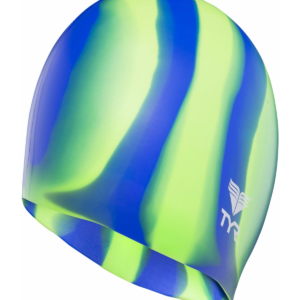 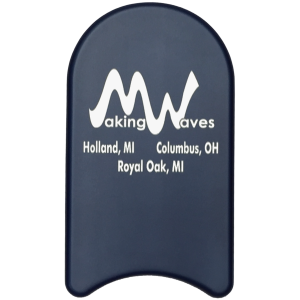 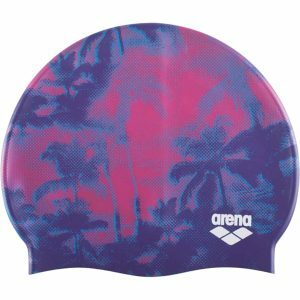 Reduce drag and protect your hair with our Making Waves custom print swim cap! 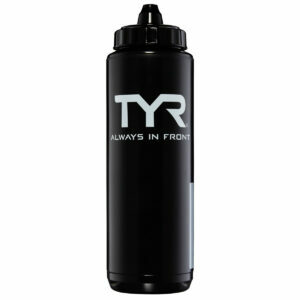 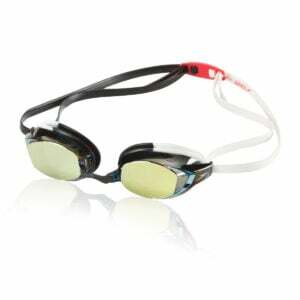 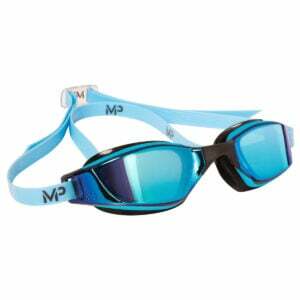 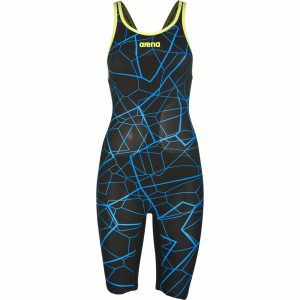 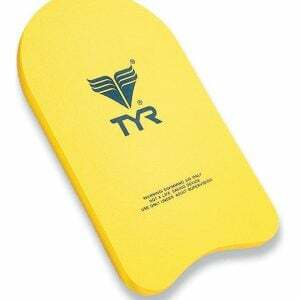 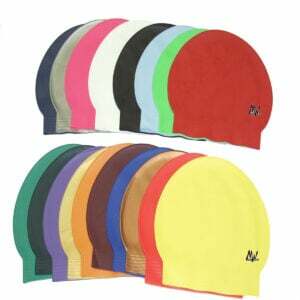 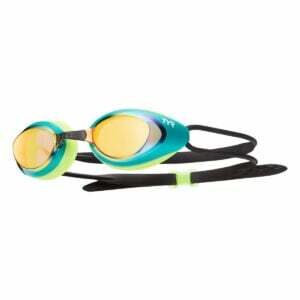 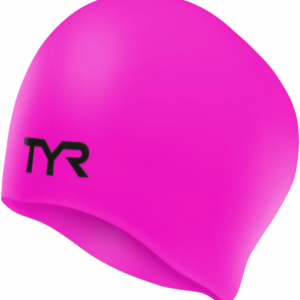 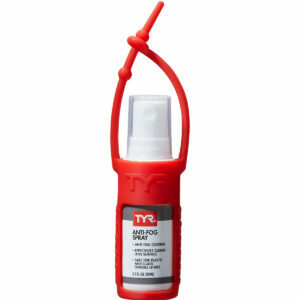 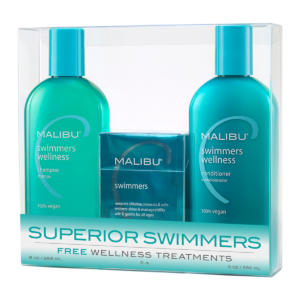 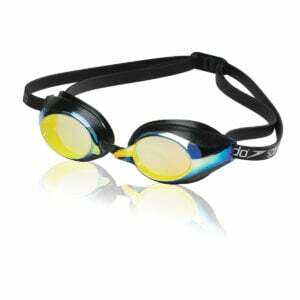 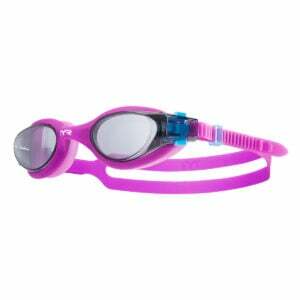 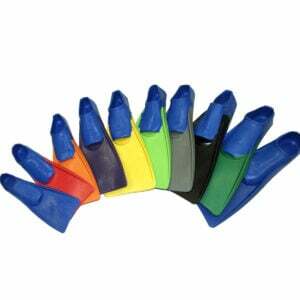 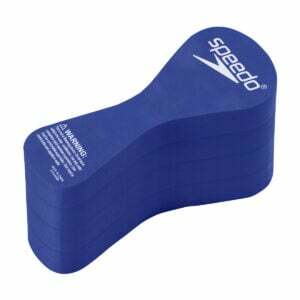 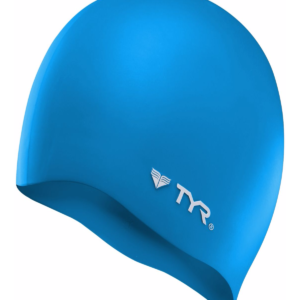 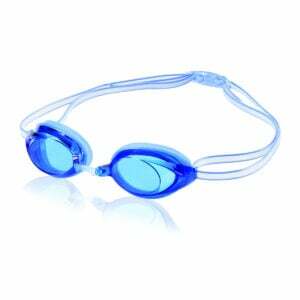 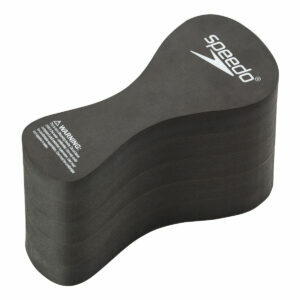 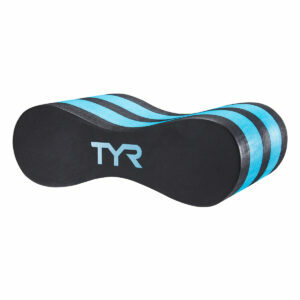 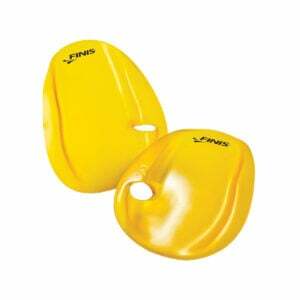 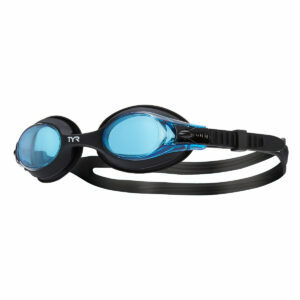 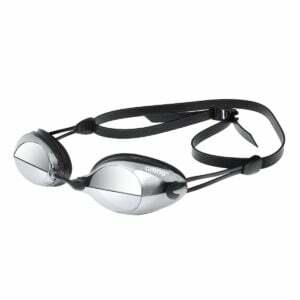 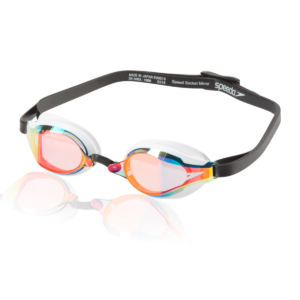 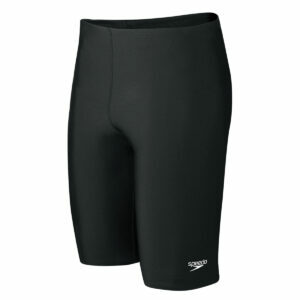 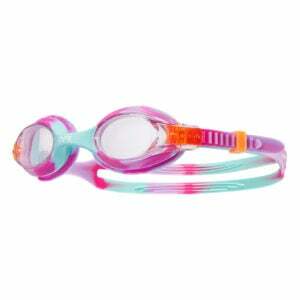 Available in multiple colors, these 100% latex caps are essential for pool workouts and swim meets. 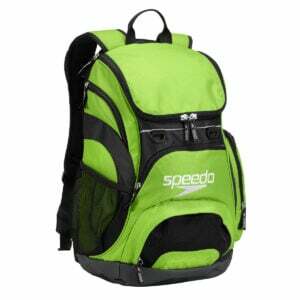 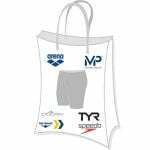 Medium sized equipment bag designed to hold all your swimming essentials. 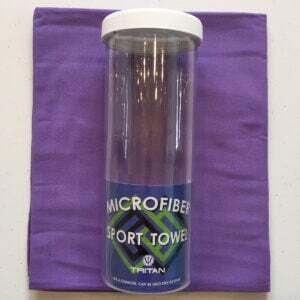 Open weave mesh for strength and quick drying. 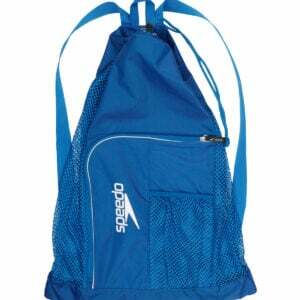 Drawstring closure keeps items together and secure in bag. 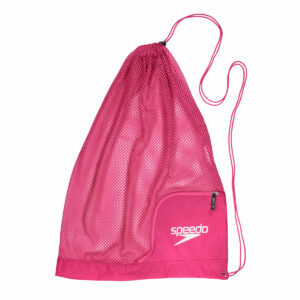 Our Fast Mesh bag is our go-to choice for a versatile sports bag. 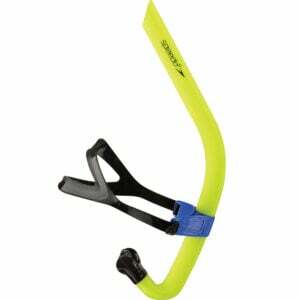 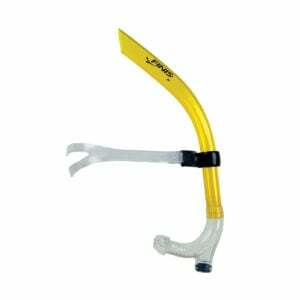 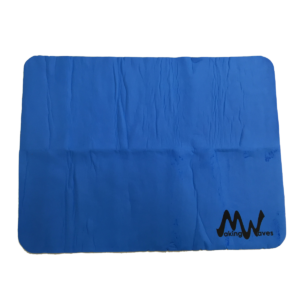 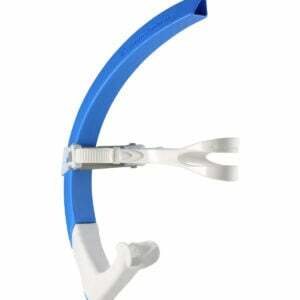 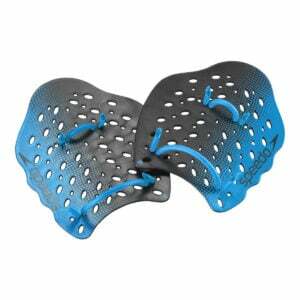 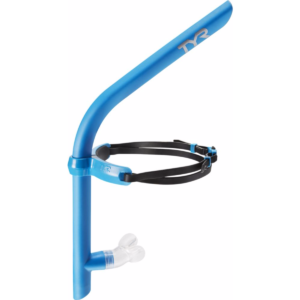 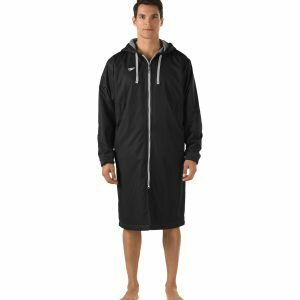 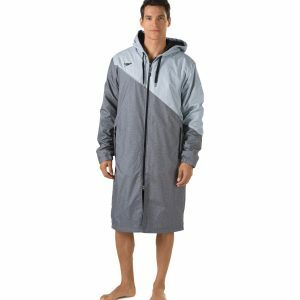 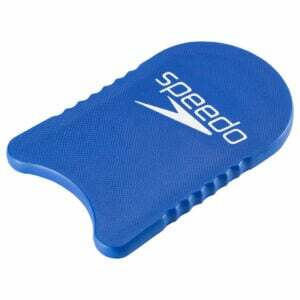 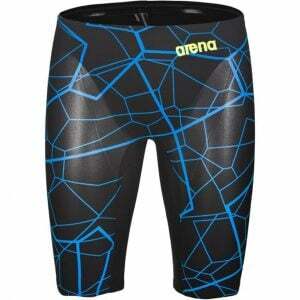 This multi-purpose solution is made of sturdy nylon mesh for use in and out of the water. 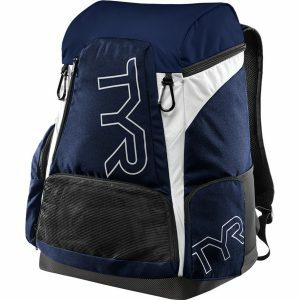 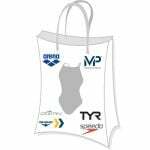 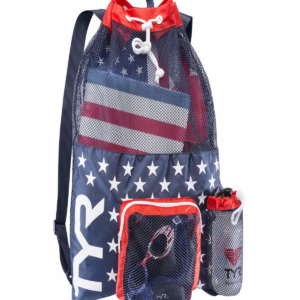 Pack up your swim essentials in this generous bag and wear it like a backpack or on one shoulder, or store it in your gym bag to keep your swimming stuff separate from other gear. 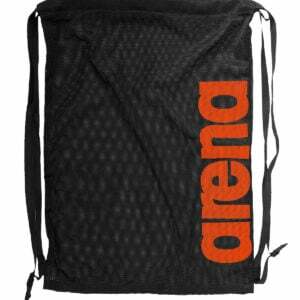 Fitted with comfy webbing dual drawstrings, this bag comes in several shades with our logo in a contrasting colour.